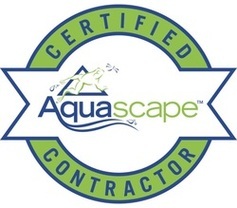 Need Help With Your Pond Or Water Feature? 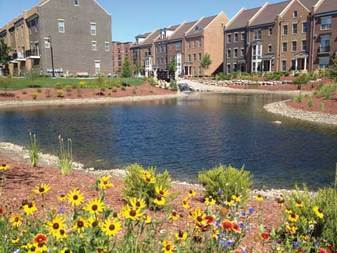 Does your home owner association (HOA) in Rochester, Monroe County, New York NY have a retention pond or lake that needs pond management and aerator solutions? Acorn Ponds & Waterfalls specializes in lake management, pond aerators in the Monroe County County area, for properties that can not afford biologists & big fountains that cost $1000 a month to run 24/7. 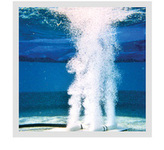 Did you know that surface fountain type aerators do little to help with algae & problem ponds. And that we can save you or your H.O.A. $3,000 to $4800 a year in electricity by using bottom aeration versus the traditional floating fountain? Our natural approach of building a healthy ecosystem & guaranteed satisfaction is the best place to start for any HOA or apartment complex. 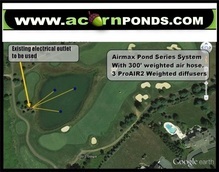 Airmax Aeration Systems utilize a shore-mounted air pump that delivers compressed air to a synergistic diffuser plate on the pond’s bottom. As the air rises from the diffuser plate at the bottom, it creates a convection current that slowly and steadily turns the water body over. Bringing the bottom waters up to the top to interact with the atmosphere not only adds oxygen to the water but circulates as well. It is this turnover and interaction that lies at the heart of the Airmax Aeration System. 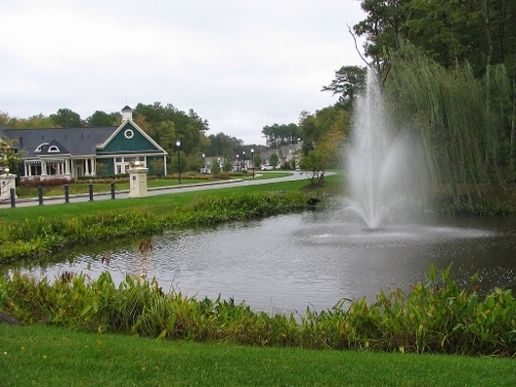 Traditional Fountain Type Aerators Do Little To Help With Algae & Problem Ponds. In a thermally stratified state, the bottom half of your pond becomes almost uninhabitable to fish. 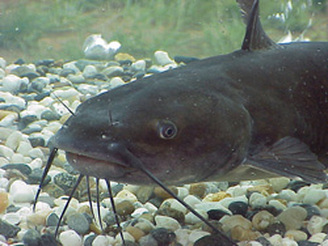 The low oxygen and high amount of toxins drive your fish into the much warmer top half of the pond. 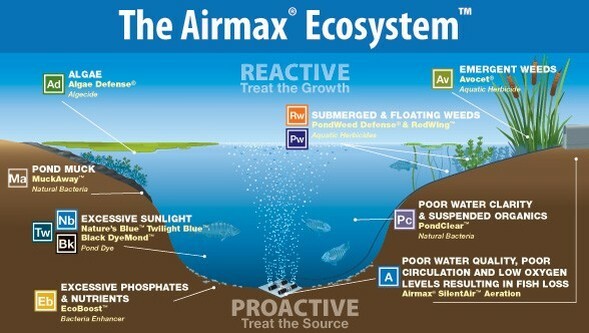 The Airmax Aeration System de-stratifies the water column, creating optimal conditions for fish to inhabit the entire body of water. What if you could have 90 percent reduction in nutrients in 90 days and oxygen saturation 14 days. Science tells us these are a recipe for a healthy, beautiful pond. The circulation created by the Airmax Aeration System eliminates the thermocline (water separated into multiple layers based on temperature). When the thermocline is eliminated, oxygen is allowed to the pond’s bottom, creating a perfect environment for aerobic beneficial bacteria to thrive. With the help of these bacteria, the water column will become clear while the muck is reduced off the pond’s bottom. Keeping the aerator running in colder climates (where an ice layer may form) will greatly reduce the chances of a winter fish kill. Dying or dead vegetation will cause toxic gases to build up underneath the ice during the winter months. 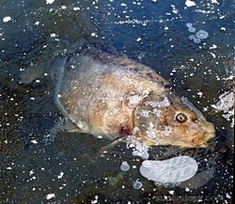 These toxic gases can displace the oxygen causing a winter fish kill. 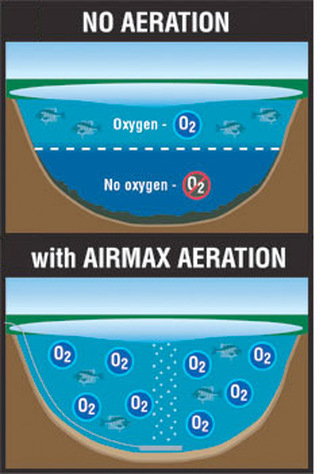 The Airmax Aeration System can prevent this by circulating the water column and pumping oxygen into the pond or lake. Circulating the water column will also maintain an open hole in the ice, allowing the toxic gases to safely escape. 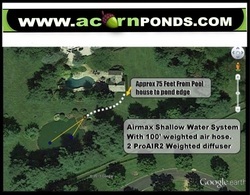 We also provide you with custom aeration system designs for your large Pond or Lake. 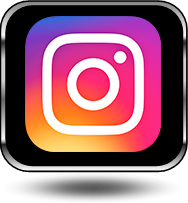 Simply contact us with the location of your pond and some other basic information and we will be able to suggest a suitable aeration solution for your pond within 24 hours complete with pricing and installation costs. 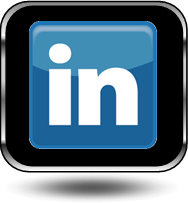 Most common questions about Ponds discussed here. Get spring pond maintenance in Pittsford,, Monroe County, NY. We can help you with your Fall pond maintenance in Pittsford, Monroe County, NY. Algae Treatments in Pittsford NY. 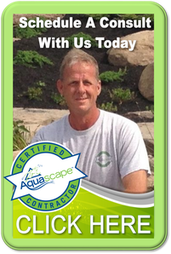 Looking for Landscape Design or Water Gardening Contractors In Pittsford, Monroe County NY or near you?